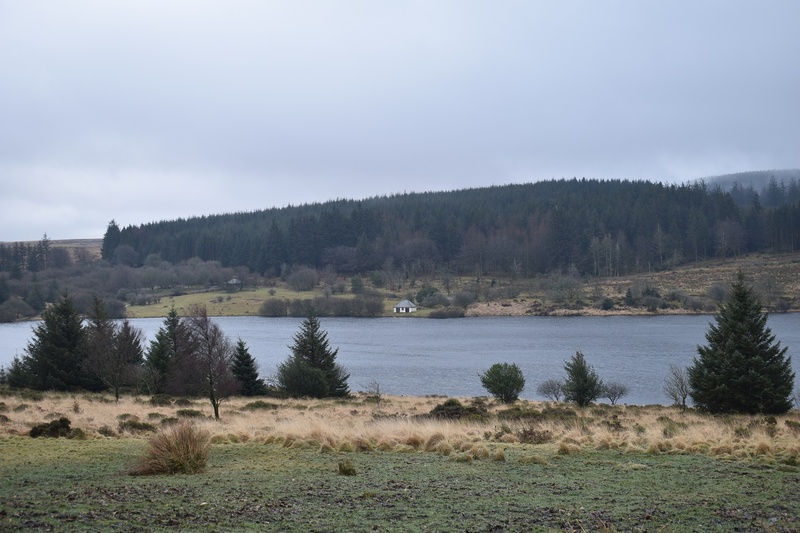 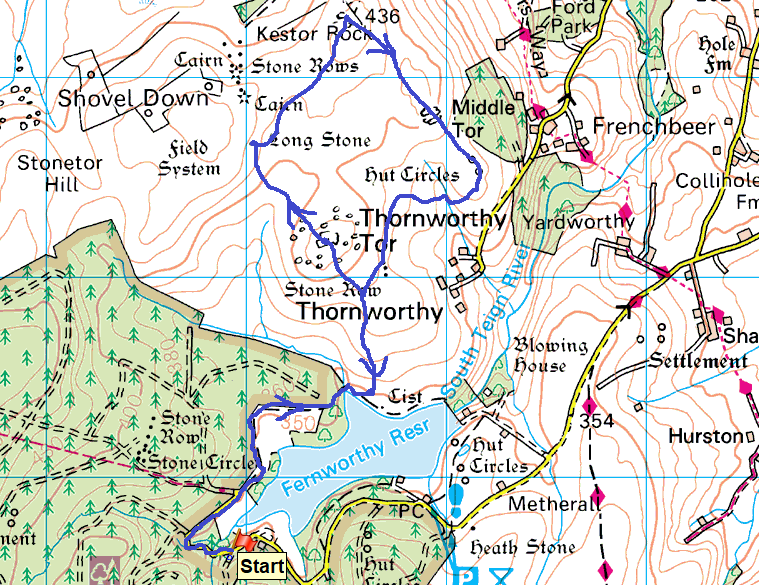 I’d taken a day off work and planned a good walk that would take me from Fernworthy reservoir up to Scorhill, round to Gidleigh and back via Kes Tor. 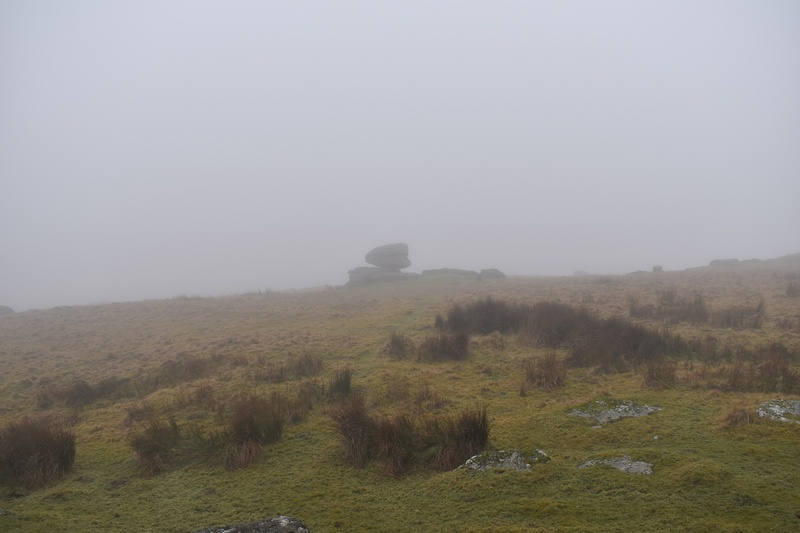 I set off in poor low cloud hoping that the eastern side would clear a bit, the forecast said it would. 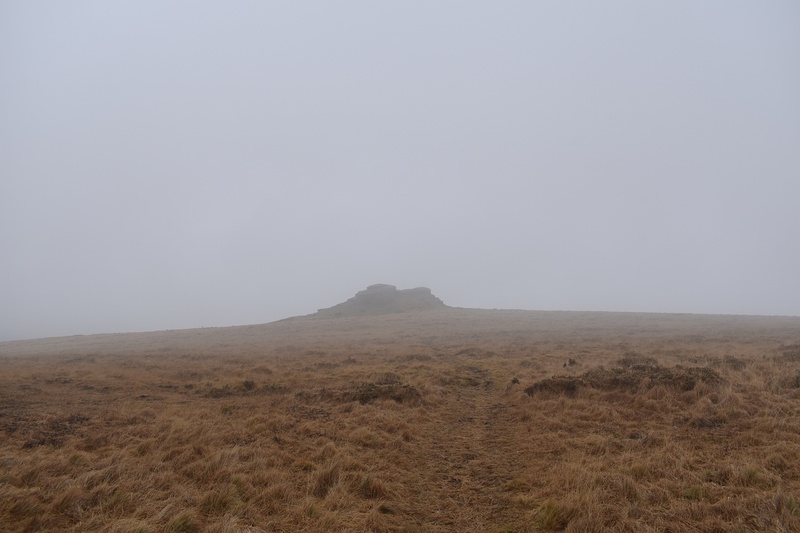 Well I arrived as I set off, in low cloud and more worryingly, I just didn’t feel like walking. 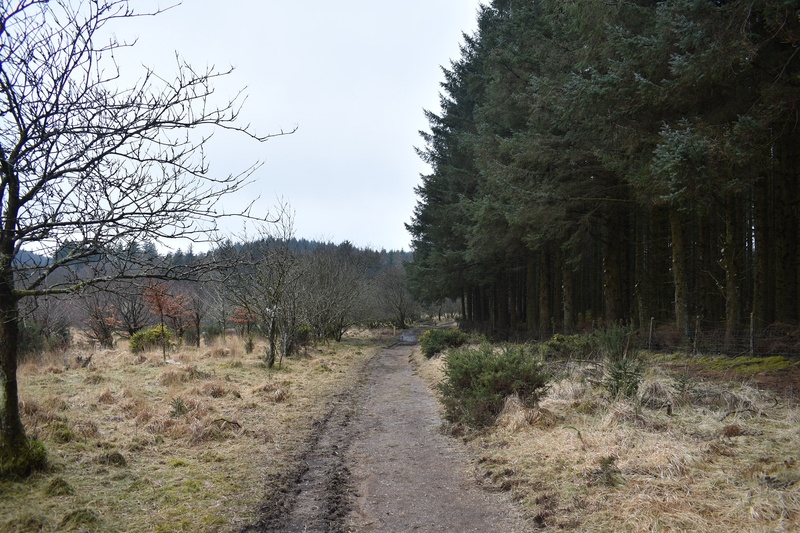 My usual speed to pull on the boots wasn’t there and it wasn’t helped by the no parking signs which seemed to have sprung up around Fernworthy in an attempt to force you to pay to park. 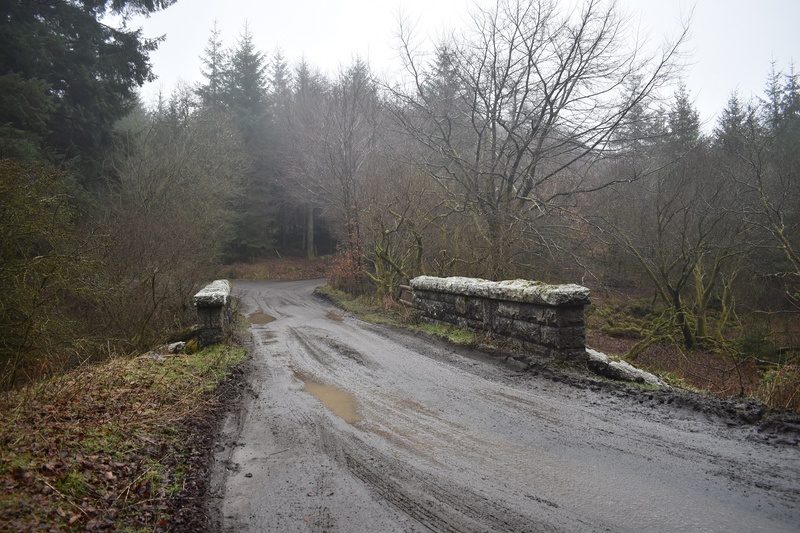 Well I wasn’t having it and pulled off into a side track were no signs existed. 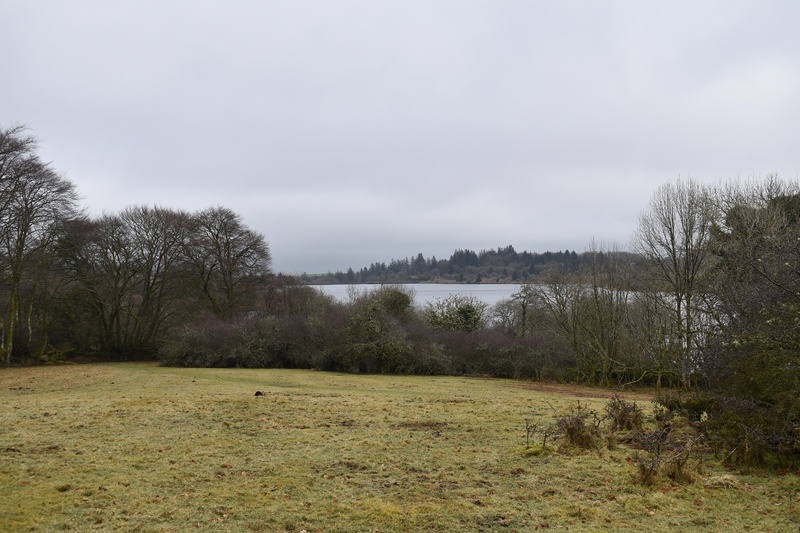 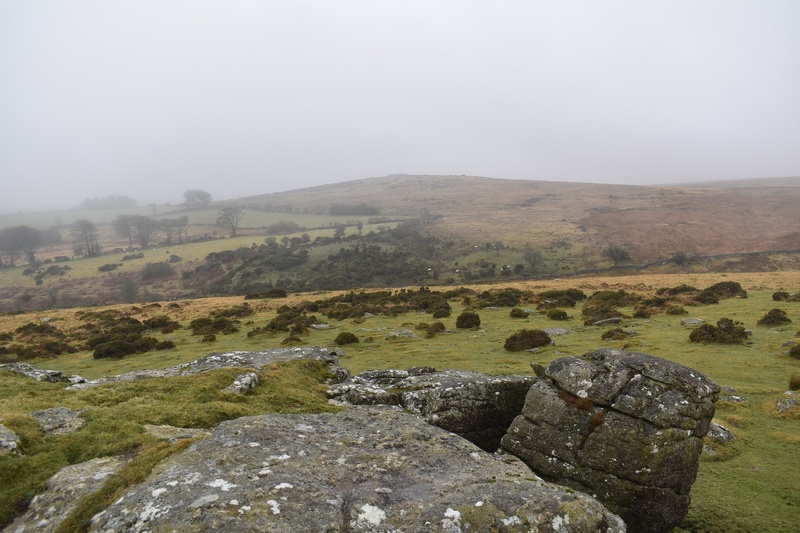 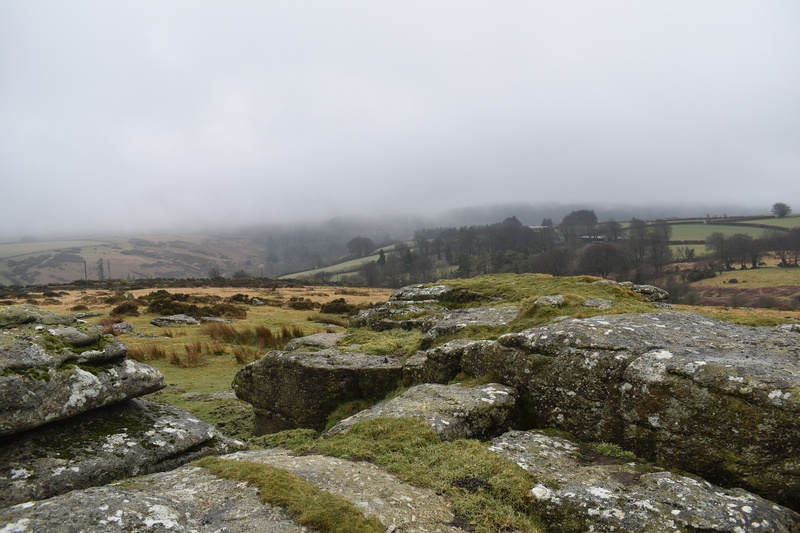 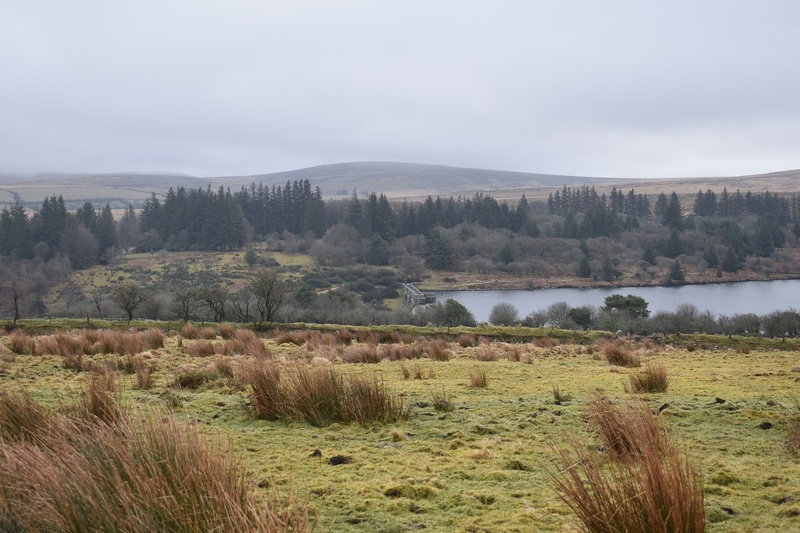 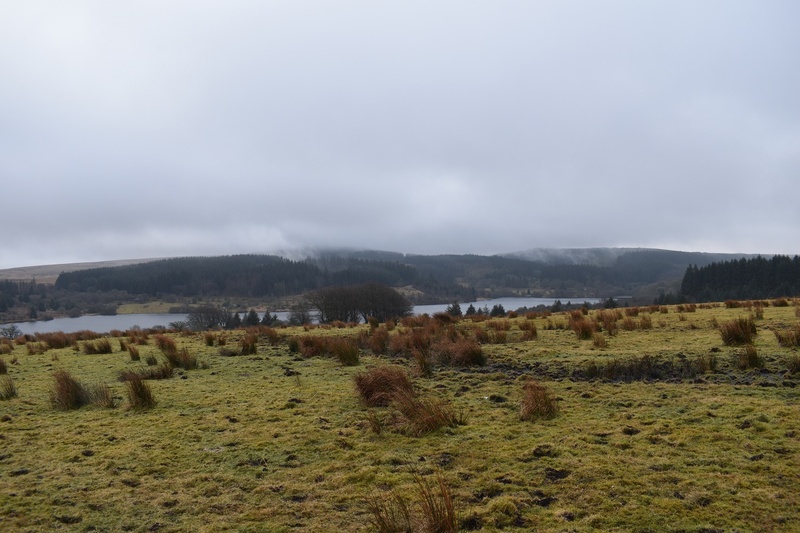 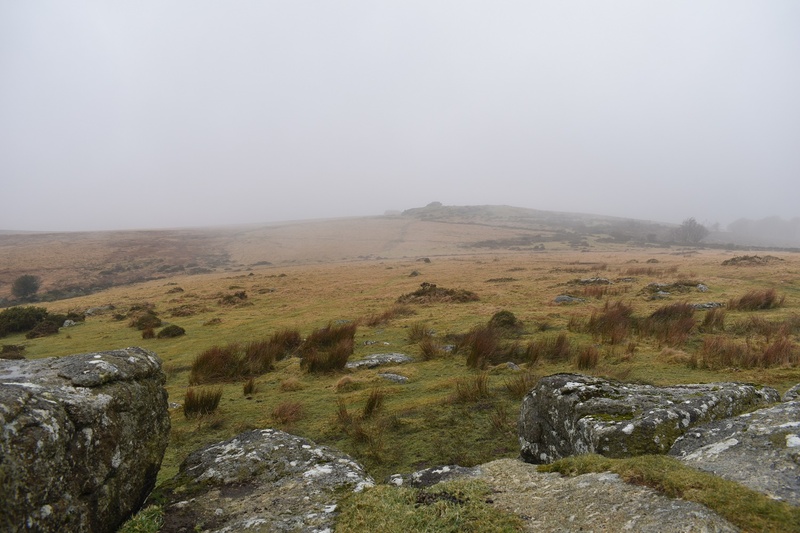 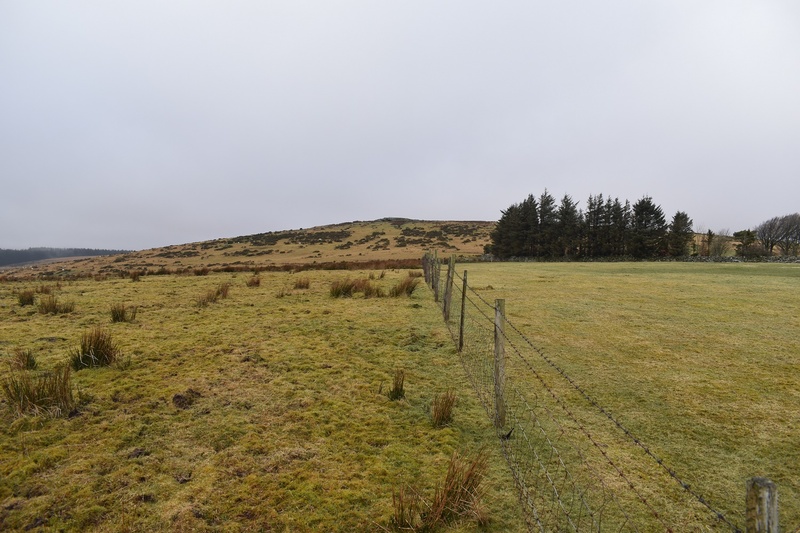 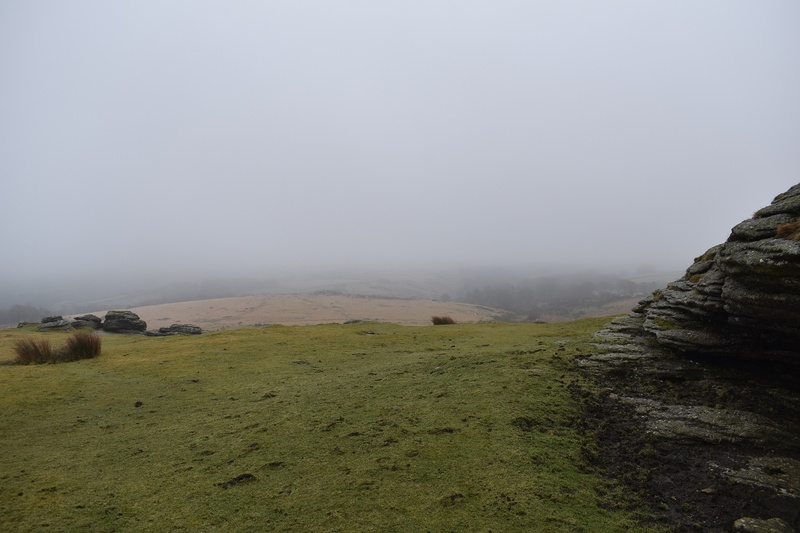 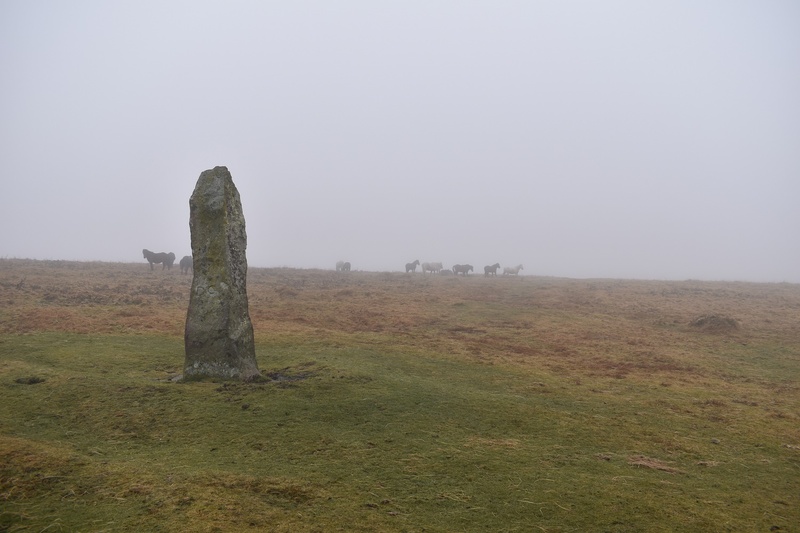 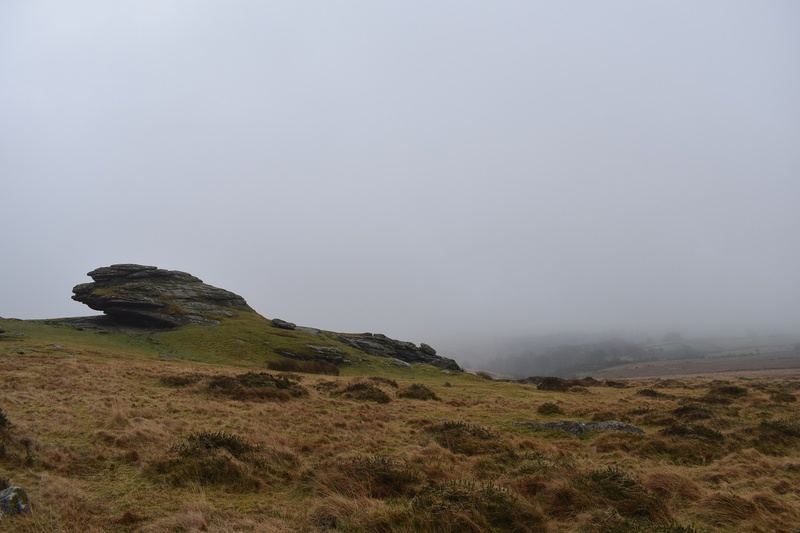 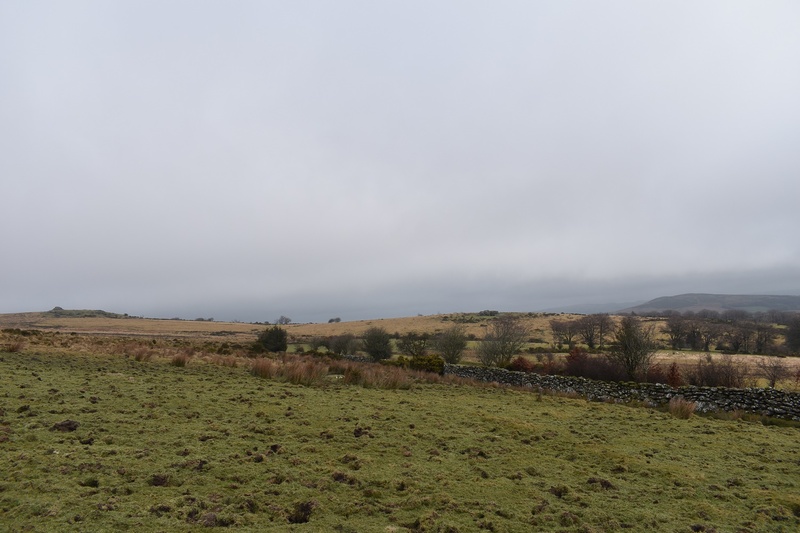 With two fingers firmly stuck up at South West Lakes I headed off for Thornworthy Tor in the mist, however by the time I stood on the summit I’d had enough and decided to change my plan of going to Stonetor Hill and then on to Scorhill. 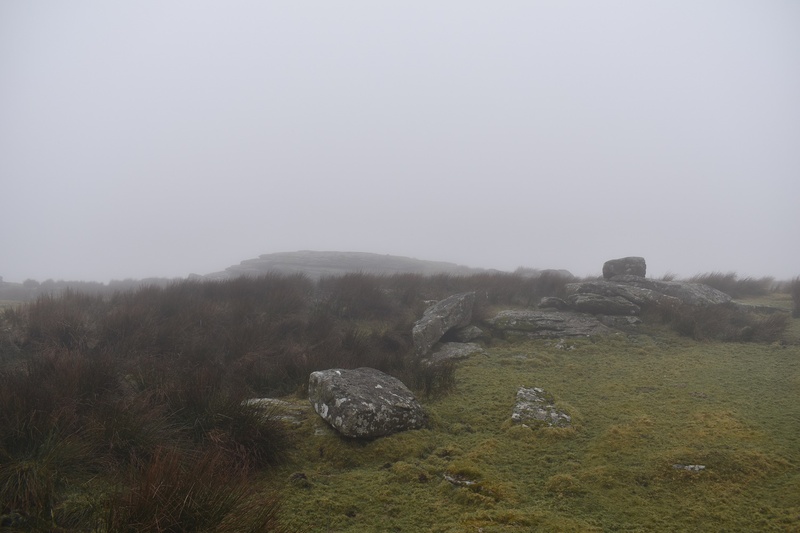 Instead I did a quick loop to Kes Tor and back via Frenchbeer Rock. 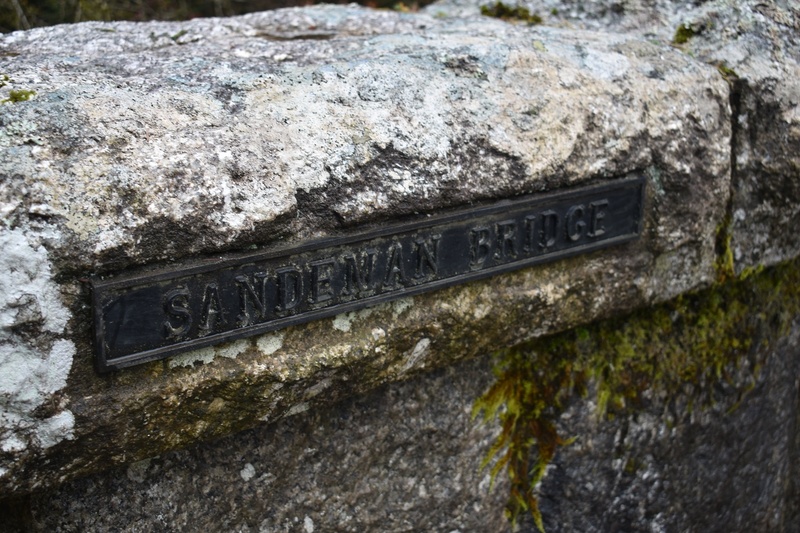 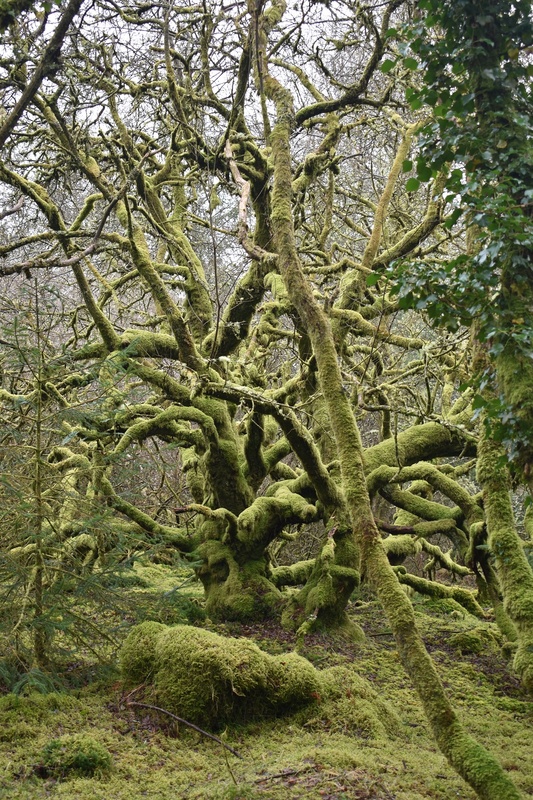 That was enough for me, I’ve since realised I have a bit of flu which hopefully I’ll get rid of by the time of my next walk, but as for this one it is unlikely to make my “best walks of 2018” shortlist. 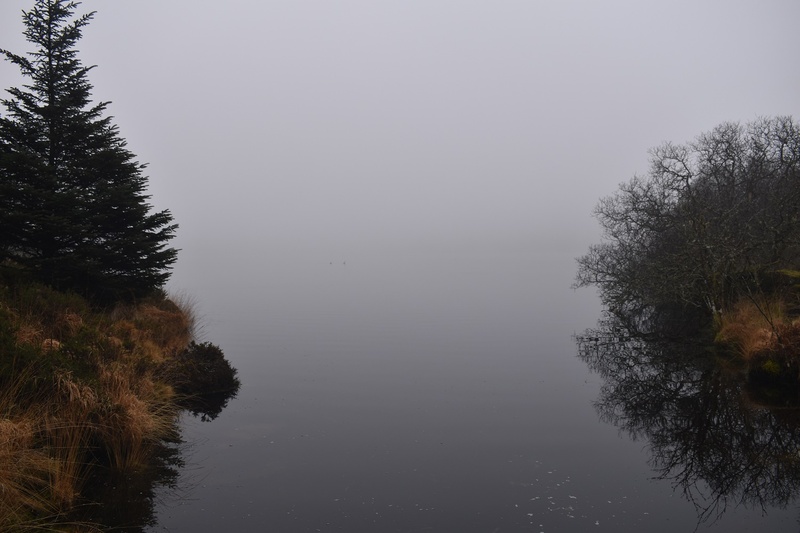 It looks like a nice walk. 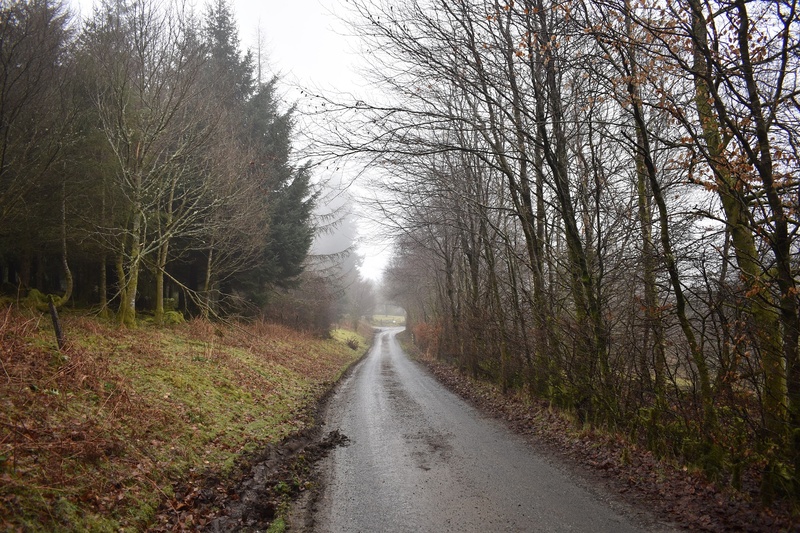 Good you had the opportunity to shorten the planned route . 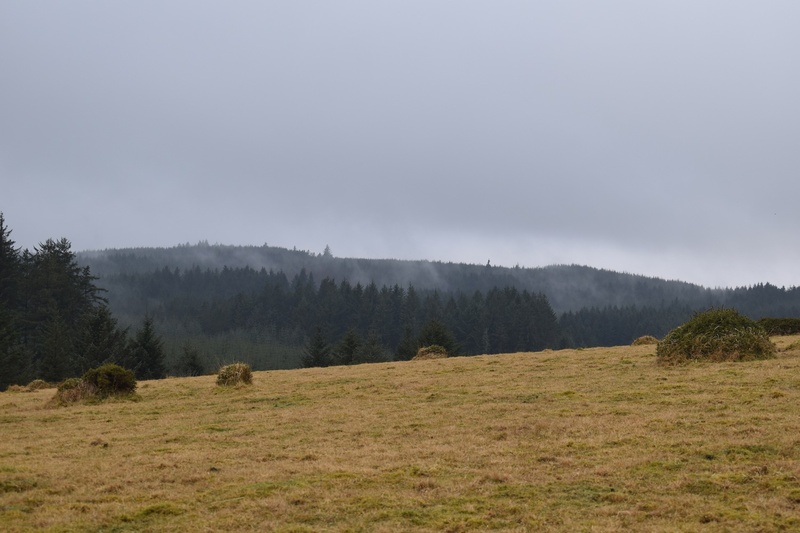 Wish you a speedy recovery!